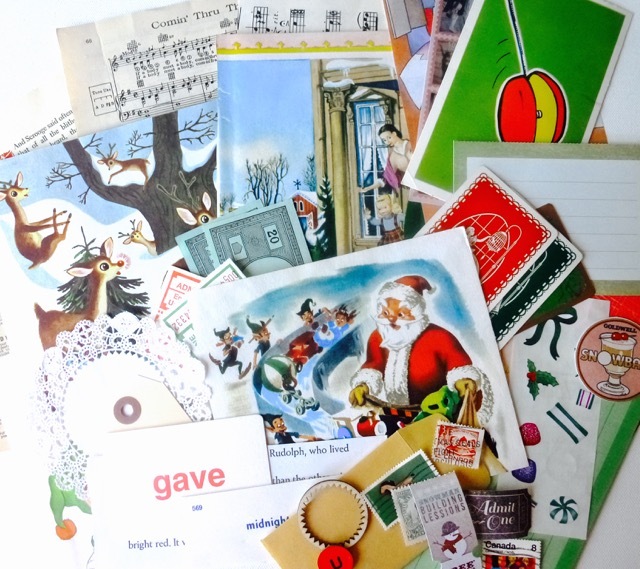 I’ve been tidying up the studio and put together some Christmas ephemera “scrap packs” full of vintage Christmas illustrations, music, green & red tickets, coupons, old music sheets, word flash cards (French & English) related to the holidays, plus lots more – there’s 50 pieces crammed in there! I only had a enough goodies to make about 6 or so, so get yours before they’re gone for good. Have fun! 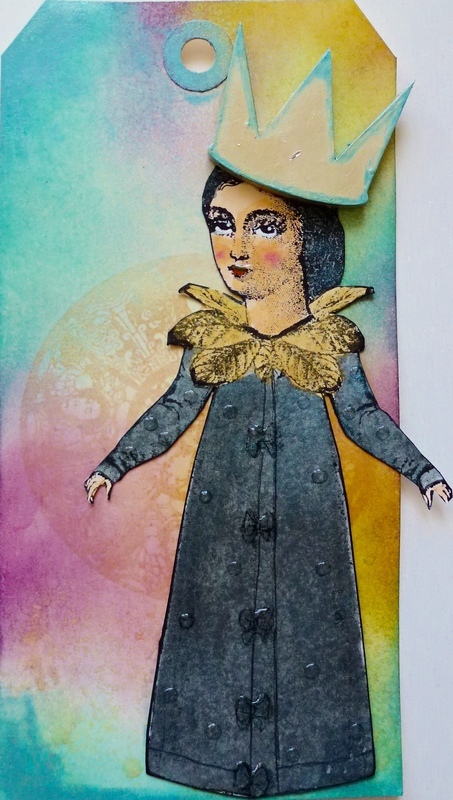 And don’t forget to join studioseena on Facebook to share your creations – can’t wait to see what you’ve made! Hello, friends. I’ve been away for awhile, but I’m still here. I came across this short video that’s just too much fun to keep to myself! I love getting snail mail, don’t you? Not bills or flyers – I mean something addressed to me in someone’s handwriting, with stickers or colourful embellishments to grab my attention. 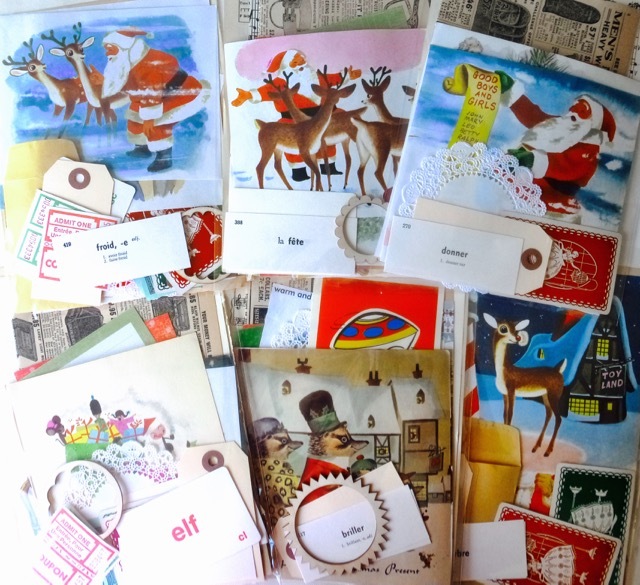 And if that envelope is just the wee bit on the chubby side… well, who knows what goodies await?! Just such an envelope was waiting for me last week. Excitement! Inspired to reciprocate, I pulled out my watercolours to finish creating a tag I’d started on another project. Here’s how it turned out. Have you every tried painting with watercolour? Let me know what you think! 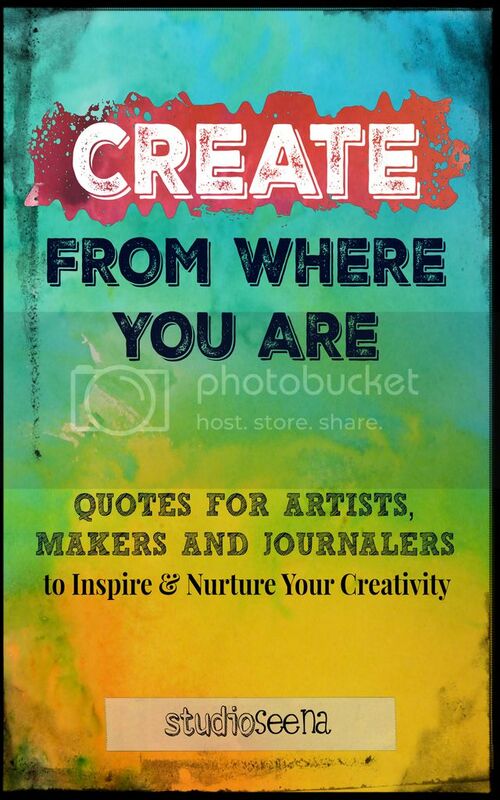 Here’s Mark’s latest book featuring cover art by yours truly. Love the man, the cover, the book. AND this glowing review! 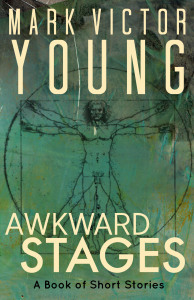 Young’s decision to depict Da Vinci’s Vetruvian Man on the cover is a gutsy one. It evokes a heralding of classic art, but also subliminally asks the reader to question what makes up the composition of the ideal human form. Therefore, when the reader gets to the first short story entitled “Crotch Dogs,” the overarching themes of the goal of perfection and emotional superiority are already lurking. 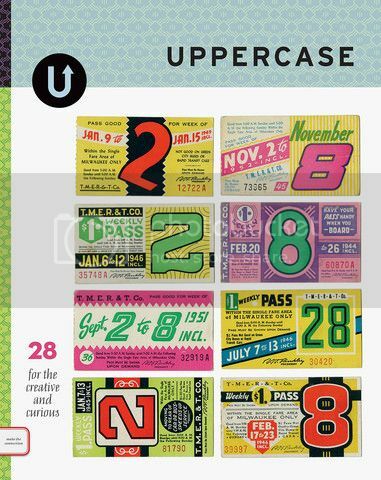 If you’re looking for a smaller project, creating tags is a great option. 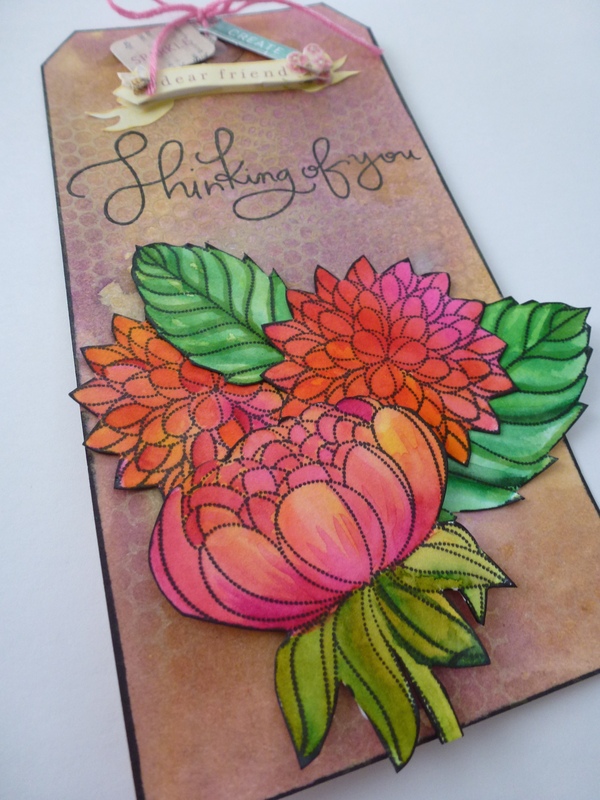 Smaller in scale than an art journal or canvas, the techniques can be applied to any paper substrate. 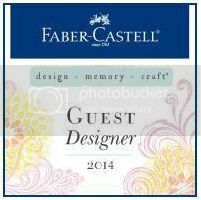 Here I use distress inks in various ways, ink sprays, mediums, stamps and perfect pearls to achieve eye catching, shiny tags. The finished tag. Leave a comment and let me know what you think of the new opening for my youtube videos! Hi everyone! How do you like the new look of my blog? Spring seemed like the right time for a change. Did I mention I moved my studio as well earlier this spring? 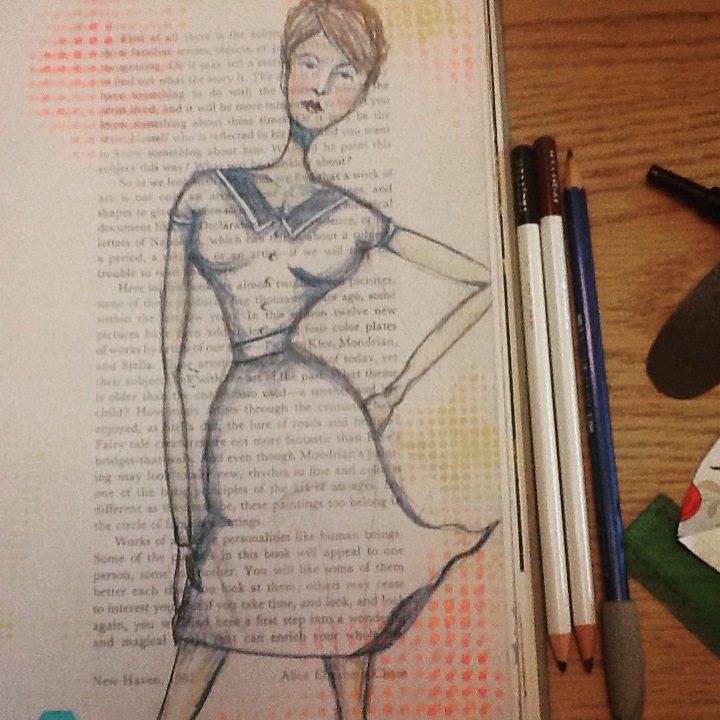 I’ve been art journaling again and altering books, which I’ll be sharing with you of course. Think I’ve finally found my groove, thank goodness. Hmmm, maybe this post should have been called How Seena Got Her Art Groove Back? Let me know what you think of all the changes. And the video!